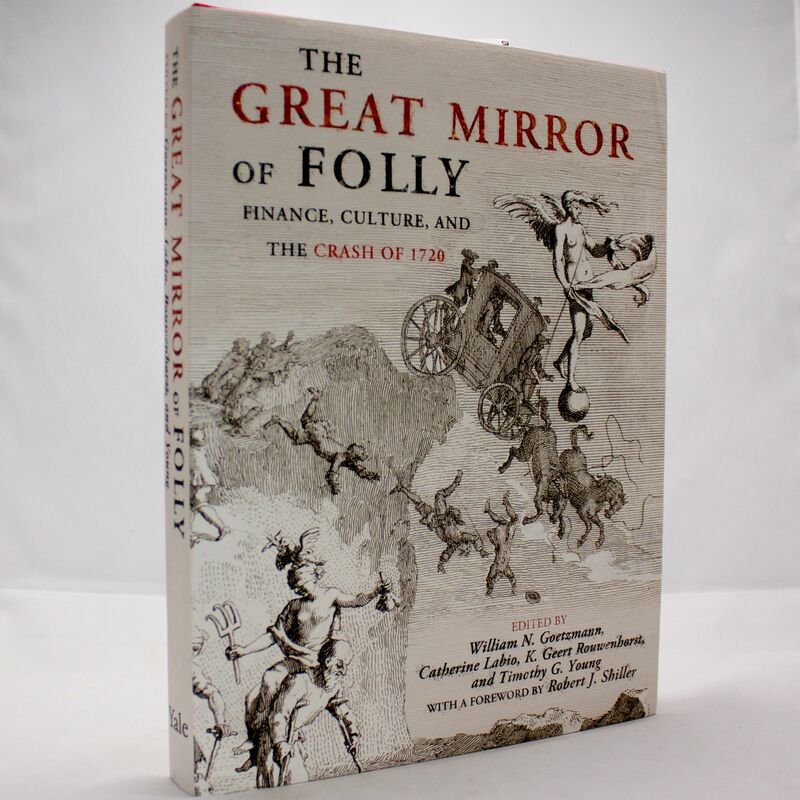 The Great Mirror of Folly: Finance, Culture, and the Crash of 1720 - IFA Vintage and Current Book Library - Index Fund Advisors, Inc.
Notes: Hardcover; The world’s first global stock market bubble suddenly burst in 1720, destroying the dreams and fortunes of speculators in London, Paris, and Amsterdam virtually overnight. Their folly and misfortune inspired the publication of an extraordinary Dutch collection of satirical prints, plays, poetry, commentary, and financial prospectuses entitled Het groote Tafereel de Dwaasheid (The Great Mirror of Folly) (see our original editions from 1720 and 1721 and our English translations and oil painting), a unique and lavish record of the financial crisis and its cultural dimensions. The current book adopts the title. 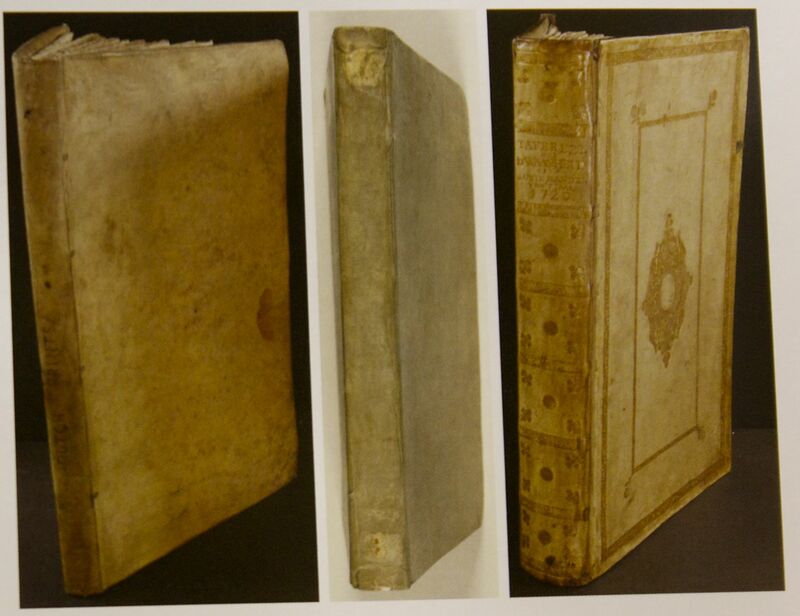 It is a book about the book, a wide-ranging interdisciplinary collaboration that uncovers the meaning and influence of the Tafereel and the profound, lasting, and multifaceted impact of the crash of 1720 on European cultures and financial markets. Quotes: See article from Wall Street Journal on this book.